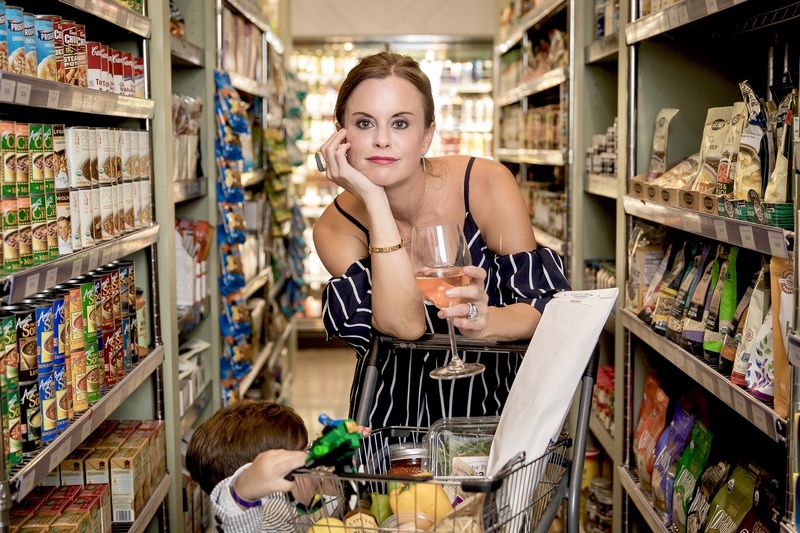 Our KF team recently teamed up with Royal Blue Grocery in Highland Park, Texas for a fun photo shoot and some ideas + inspo for busy moms who are always on the go. Trying to make delicious and healthy meals for our families, all the while probably entertaining guests somewhere in there after a full day of work and activities means a little planning is in order (and necessary). I don’t know a mom who isn’t running around constantly and eternally trying to get things done for her family. My mom life is pretty frantic between work, husband, kids and everything in between. Trying to find a little time to enjoy the little things can be exhausting. I definitely know a thing or two about being on the go and being prepared for whatever comes your way. 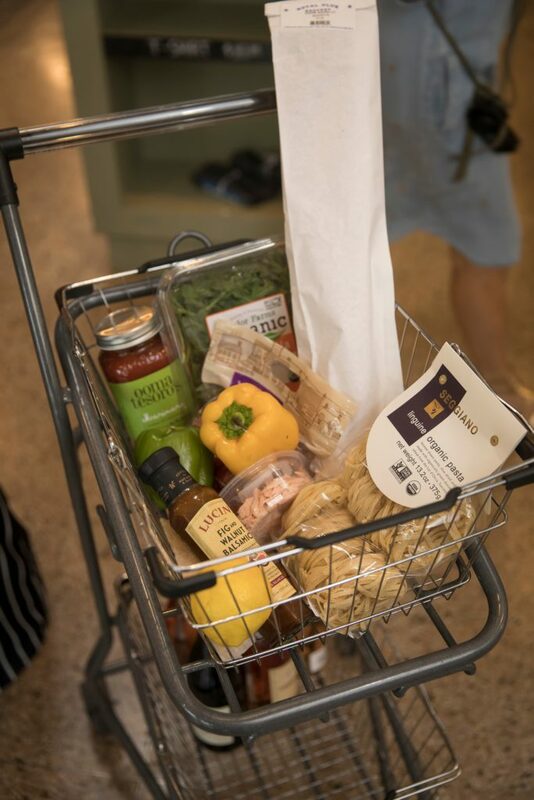 Juggling husband, family, meetings, and work, while still getting a quick meal together for my family or guests we are entertaining, can definitely be a little overwhelming at times, so our team came up with good and workable solutions for the busy mom on the go. I am all about clean and healthy eating. Besides my husband Jeormy, I also have a 6 and a 14 year old, so I need recipies that appeal to their tastes as well. Healthy, yet delicious things everyone likes and enjoys eating are a must. Check out some of our family faves that are both healthy and easy recipes! All of these are ready in under 30 minutes, and are extremely delicious, so your whole family will love them. 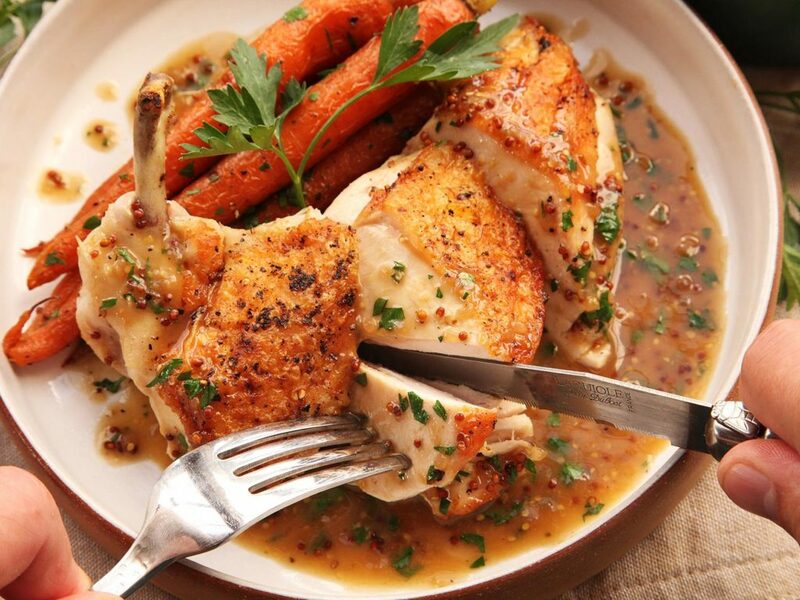 Check out this Easy Pan-Roasted Chicken Breast Recipe from Serious Eats. I am a huge lover of fish. I love sushi, sashimi, salmon… i love it all! Check out 27 Healthy Salmon Recipes That Are Simple & Delicious From Self. Salmon & Asparagus with Lemon-Garlic Butter from Eating Well. For the people in your life that don’t enjoy fish, pasta is always a quick, easy, and delicious choice. Making the pasta healthy while still being yummy? Count us in! Healthy Pasta Dinner Recipes from Food Network. Wine is always the perfect drink to pair with dinner, of course. 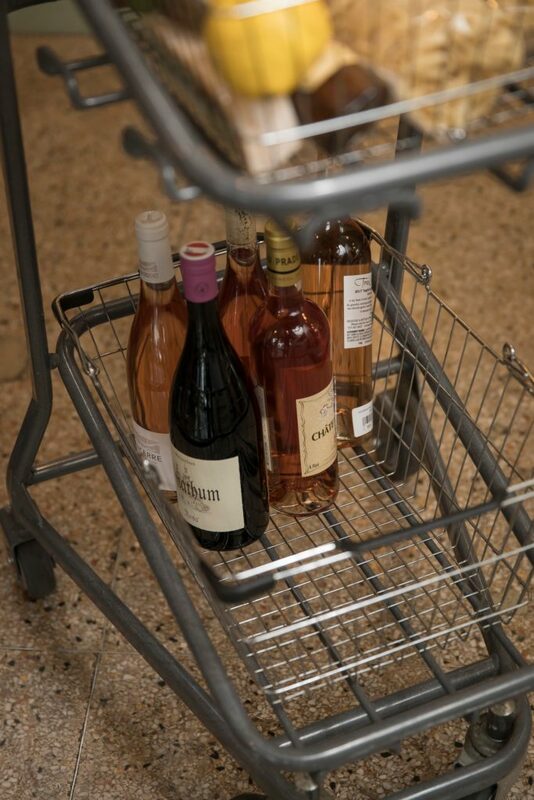 I love a fab glass of rosé during the summer months! It is also a fantastic choice to serve during dinner parties when entertaining. Whether you prefer a richer flavor that is darker in color, or one that’s a little lighter in color and flavor, there are many options to choose from depending on your tastebuds, and it goes with so many different types of food. 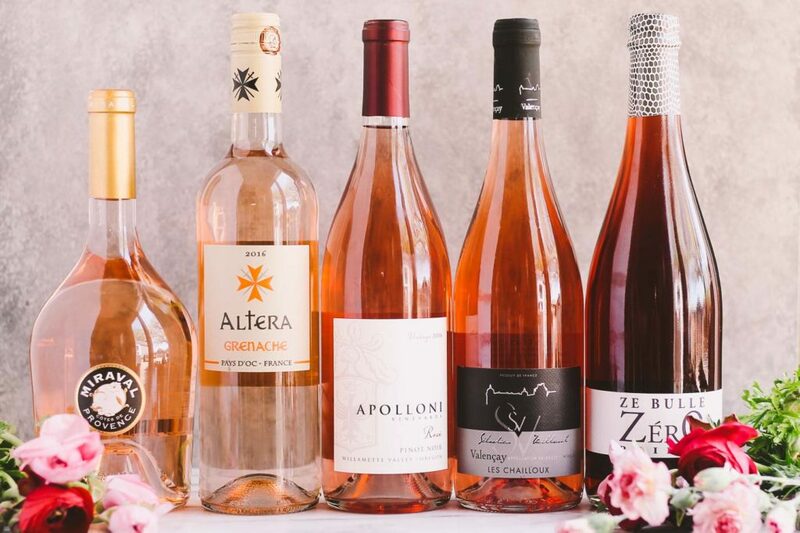 Check out the Ultimate Guide to Pick the Perfect Rosé from Plays Well With Butter. Everything seems to taste a little better when it’s served on beautiful dinnerware. I am a huge fan of presentation and living life beautifully, yet effectively and as easily as possible! 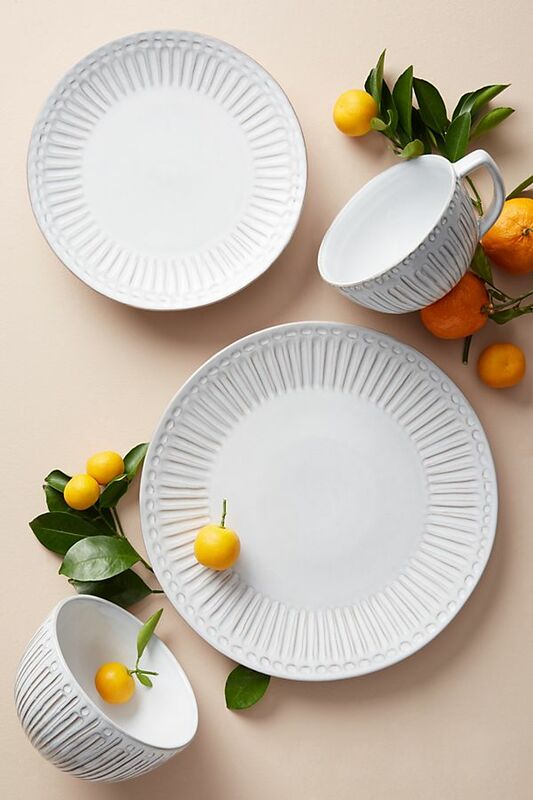 Check out some of our favorite dinnerware picks to have the perfect presentation for your next family dinner or next dinner party! 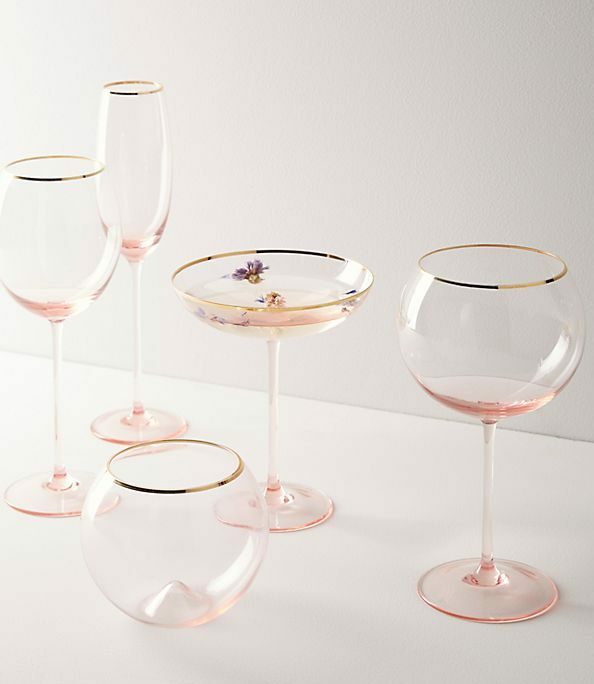 Glassware is so fun to shop for, and this rose gold glassware just makes me want to sit and have a glass of wine, STAT! 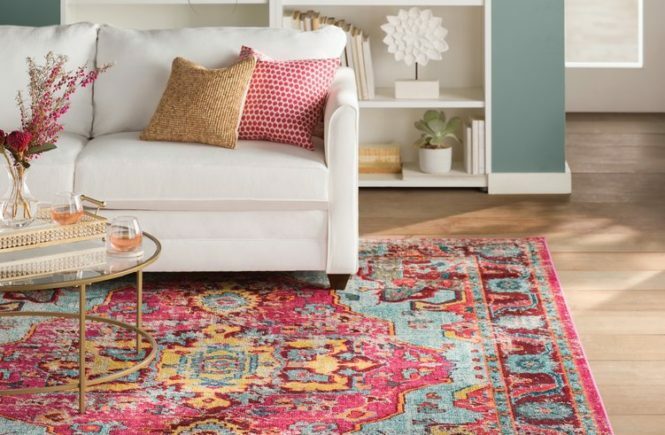 Whether you want something classic and traditional, or are after a more fun, unique look, there are a million options to choose from. Our KF faves… We love Anthropologie glasses for a distinctive, yet chic look. Pottery Barn has gorgeous glasses that are timeless and never go out of style! 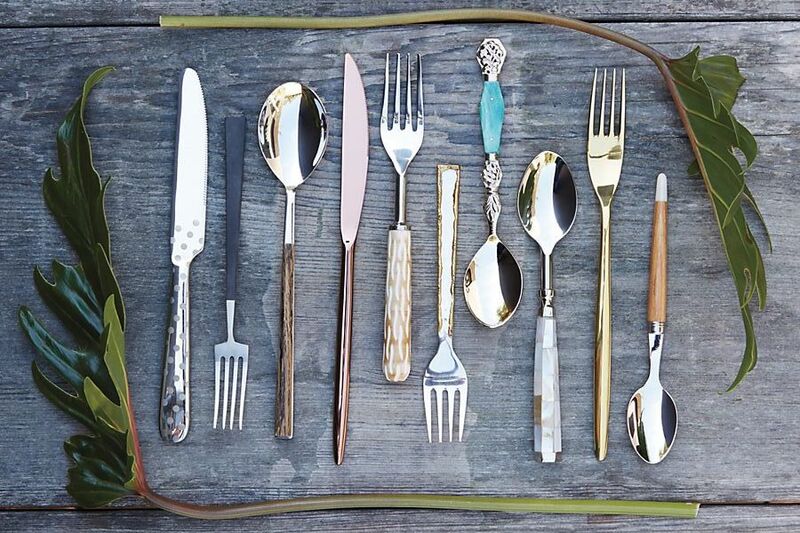 I have been obsessed with unique flatware lately. Obviously, you can never go wrong with the classic sliver and a clean design. 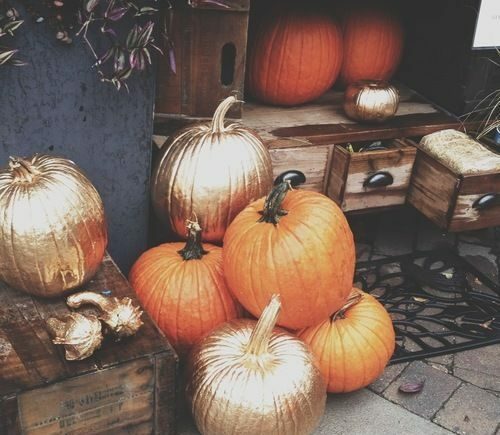 But switching it up with gold, copper, or even a dark gunmetal grey may be the perfect change to spice up your meals.